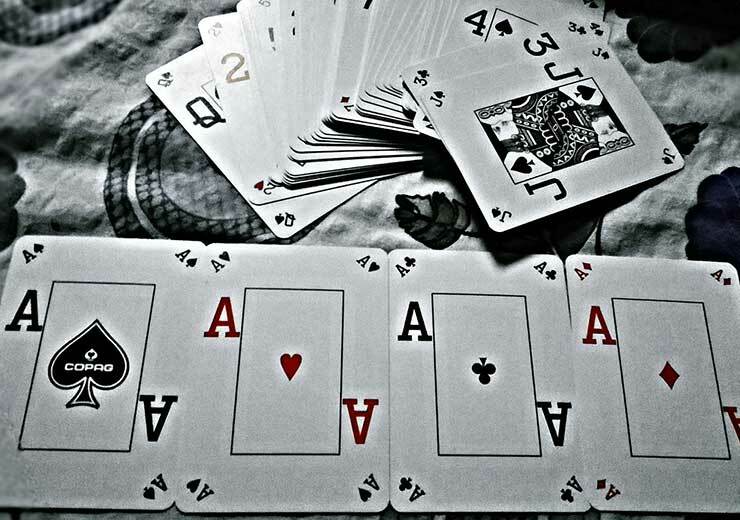 Professional Rummy: As you, all know that rummy is a skill based game. Before moving forward and implementing an advanced rummy strategy, you must have the basics of the game completely. Also, you need a computer, tablet or smartphone, and 4G or at least 3G internet connection. The game has become much popular ever since the move to online gaming platforms. 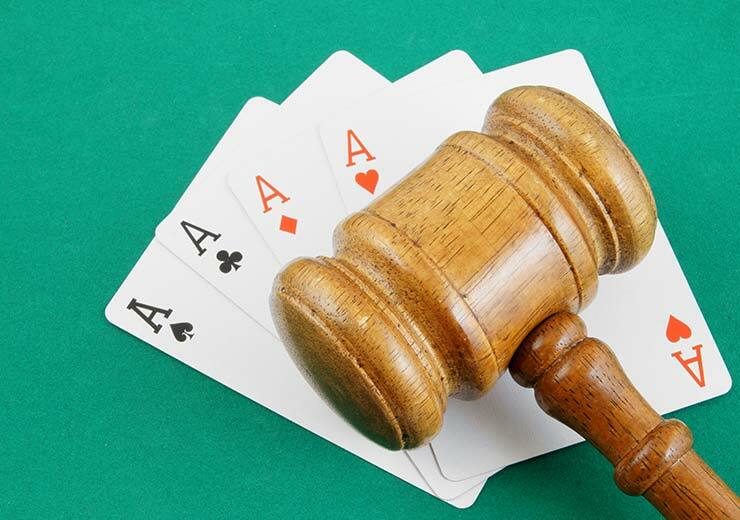 Most Rummy sites have practice tables that allow you to have an idea about the game. 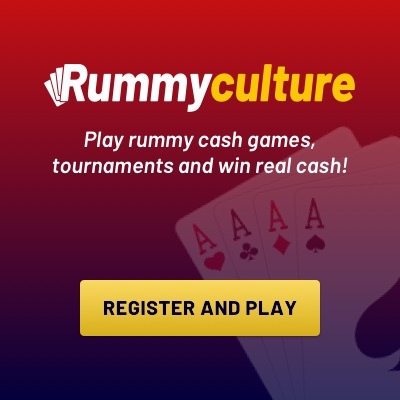 In rummyculture, play free tournaments and earn huge cash. 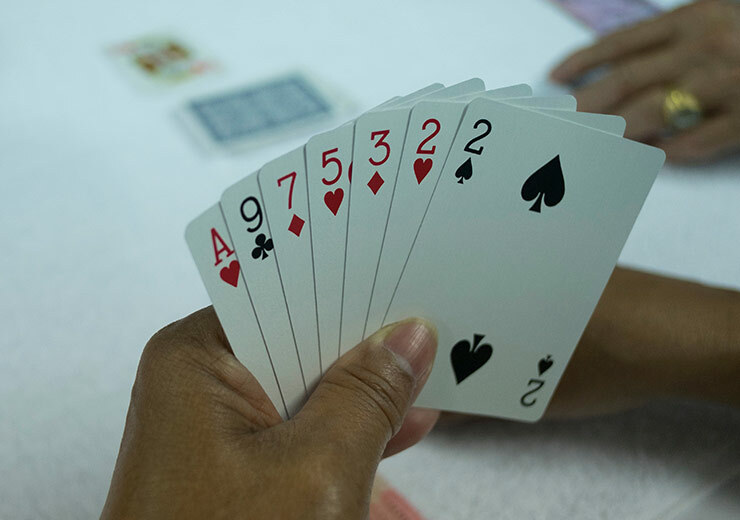 Indian Rummy isn’t about the cards, vibrant tables and bonuses; it’s a skin that we get into to explore the logic through numeric sequences of playing cards. If you wish to ace this game, you need to develop the thinking skills of an expert player. Practice makes perfect, and experience is the best teacher. This explains everything. The more games you play, the sharper you get. Your efficiency is bound to show an upward trend if you play alongside professionals. Always remember as a professional to closely monitor the cards left by the rivals. This can sometimes be confused by players who have been picked up and abandoned by some players. The amateur players may sometime pick up the cards that are of less significance to them and may discard the cards that the opponent is dying for. Always offer a Rummy website that stays on a lookout for different offers or promotions. Most websites notify their users of the promotion via email. Taking advantage of those proposals, your account will be encouraged and you can get help to earn some extra money in the game. When you pick cards from an open set, your opponents get an idea of the sequences you are attempting. Do not give anyone a chance to guess your strategy, or you will be at a loss.